WHAT ARE THESE ANIMALS DOING?!!! The fans pick: WHY DO I LIVE WIF MORONS WHAT DID I DOO!!!! a question was added: Thinking of getting a cat. Are strays in Colombia friendly? 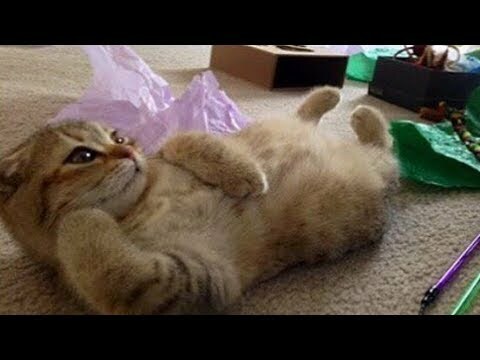 a video was added: ANIMALS GONE WILD - NOW I’VE SEEN IT ALL!!! 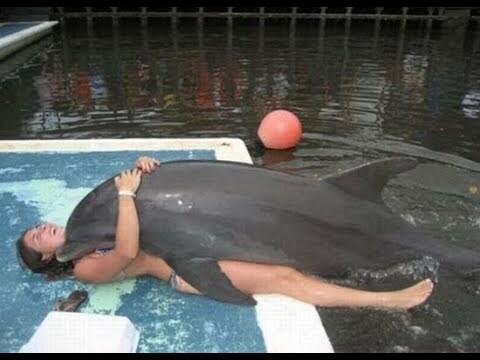 a video was added: The most amazing moments with dolphins captured on video! The earliest instances of placing humorous text in cat photos can be seen in the works of ________?